Learn the tools, techniques and thought processes for creative photography. Wish you could take amazing photos every single time? Now you can! The dream: To take photos that your friends and family won’t believe you shot because they’re so incredibly good. Photos that have the ‘wow’ factor. The myth: You don’t have what it takes. You need better gear, you don’t have the ‘eye’ and you’ll never understand the skills needed to take amazing photos. The REALITY: If you think amazing creative photography is limited to artistic types – think again. Great photography CAN be learned and this all-new dPS course will show you how! The second in our series of Photo Nuts video courses, and complementing our best-selling ebook of the same name (and author, Neil Creek), Photo Nuts and Shots will teach you the craft of photography – so you can take evocative photos that truly connect with viewers and reflect your creative vision. 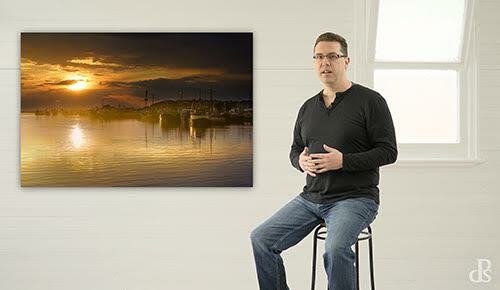 In this new watchable format, you’ll see Neil demonstrate and break down creative photography concepts step-by-step. It’s super-easy to go through at your own pace and replay any video as many times as you like. Best of all, Neil’s tips are easy-to-understand and immediately actionable – so you’ll see an instant improvement in the quality of your images. Find out what’s in store for you in this course, as well as some priceless advice no photographer should forget. Discover the two key feedback tools that can help you accelerate your learning. See Neil demonstrate exposure and light distribution, then analyze camera settings to identify areas of improvement. Great photos aren’t just a result of technical skill – having an ‘eye’ for it helps, too. 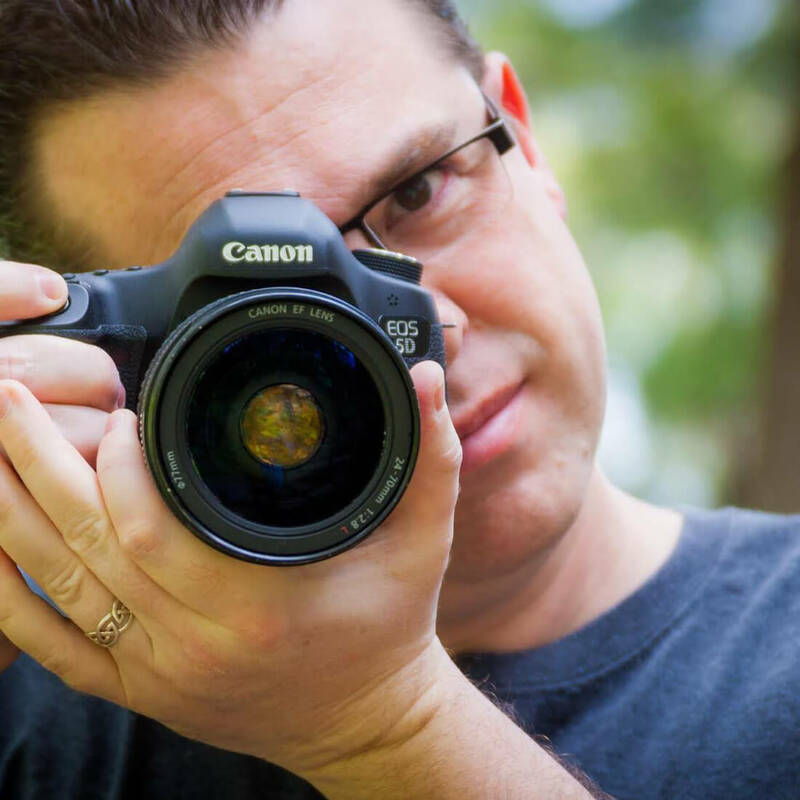 In this module, you’ll learn all the basics of how to see when shooting. Light is your most useful tool as a photographer. Neil explains how to get the look you want by understanding how light works and using it effectively in its different forms. Neil takes a look at the different kinds of lens flare – including how to avoid or embrace it for maximum impact. Great composition is one of the fastest and most lasting ways to transform the quality of your images. In this module, you’ll learn how to put it to good use with essential composition techniques. Blur can ruin great photos. Neil explains the many possible causes and provides a thorough guide to beating blur, for the sharpest possible photo every time. Knowing the exposure triangle is one thing, but choosing the right creative exposure settings and adapting to changing light is another. This module addresses these challenges and the decisions you can make to produce the shot you’re after. It’s all too easy to get caught up in the moment and miss creative photo opportunities if you’re not focusing your attention where it’s needed. In this module, you’ll learn how to think flexibly on location to achieve the creative output you desire. In this final module, Neil leaves you with one last piece of advice for expressing your creative vision. Happy shooting! Instant access allows you to get started straight away – with all purchases backed by a 60-day money-back guarantee. So you have nothing to lose! Take amazing photos, starting today, with Photo Nuts and Shots. Neil Creek is a professional photographer based in Melbourne, Australia. Digital photography has been his passion for over 10 years, combined with an enthusiasm for learning and teaching. As well as being a staff writer for dPS and sharing his experiences on his blog, Neil has authored five ebooks and two video training courses - all designed to share his expertise and help others with their photography. You can view Neil's folio on his website and check out his educational resources here. What do we cover in this Course?